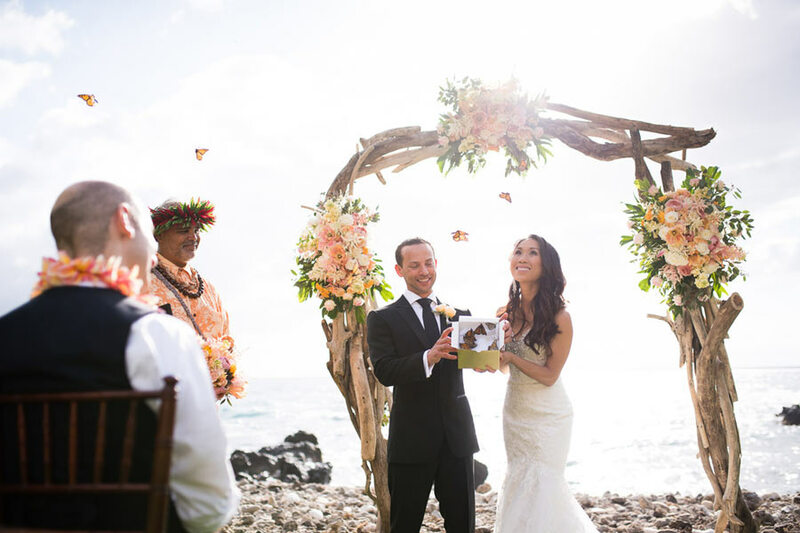 "Make your wedding day that much more special and spice up your wedding with these extra services. 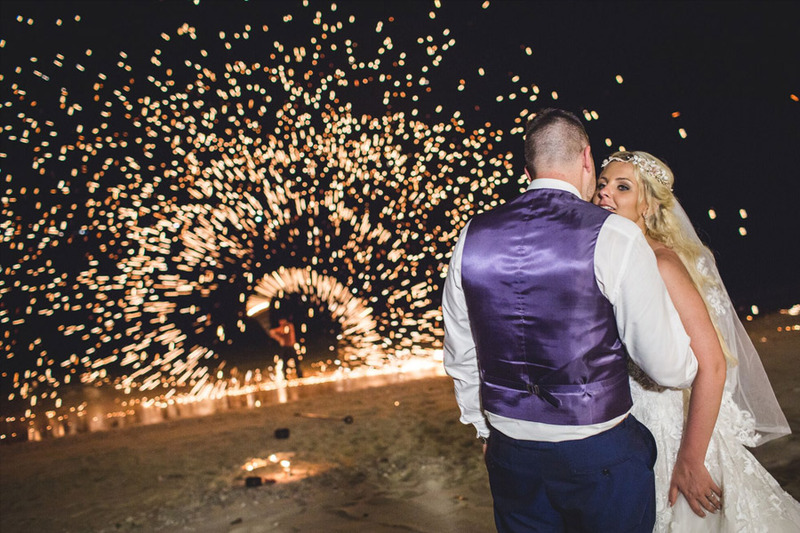 Our selection of unique and fun extras will surely bring fun and excitement to your beach wedding!" A wedding cannot be complete without a beautiful and intimate wedding reception! 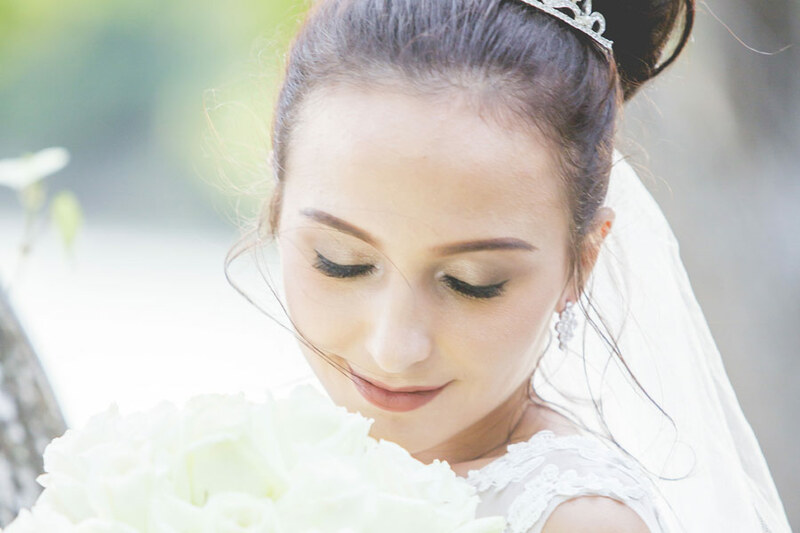 Ensure flawless looks on your special day with our professional bridal hair & make-up package. Ensure a great time with exciting entertainment for your guests. 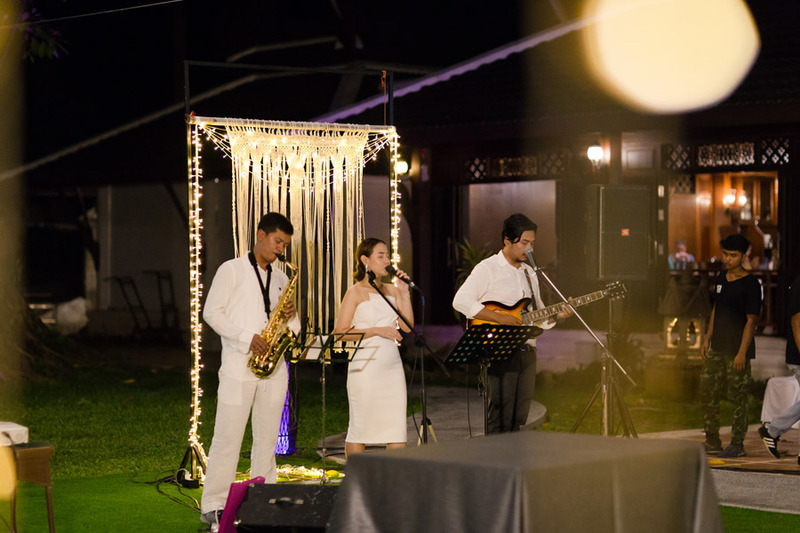 Indulge in a live band that will surely set a romantic mood for your special day. 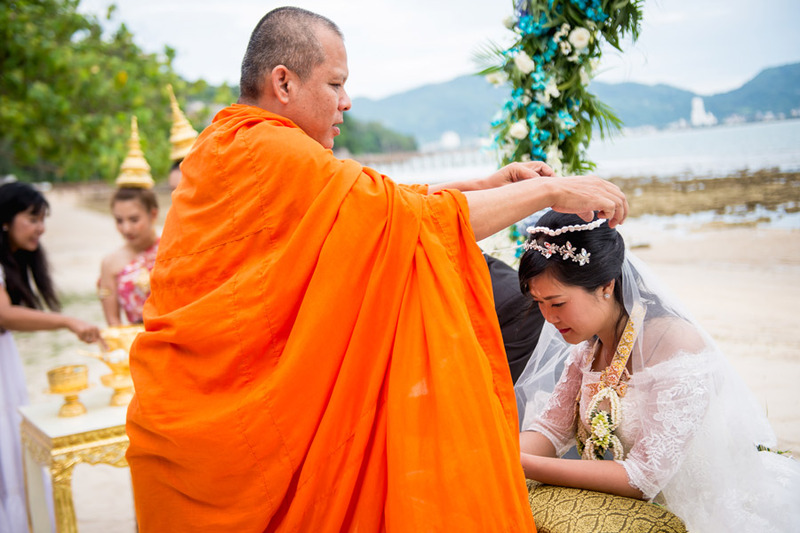 Experience a truly Thai wedding experience with monk marriage blessings. 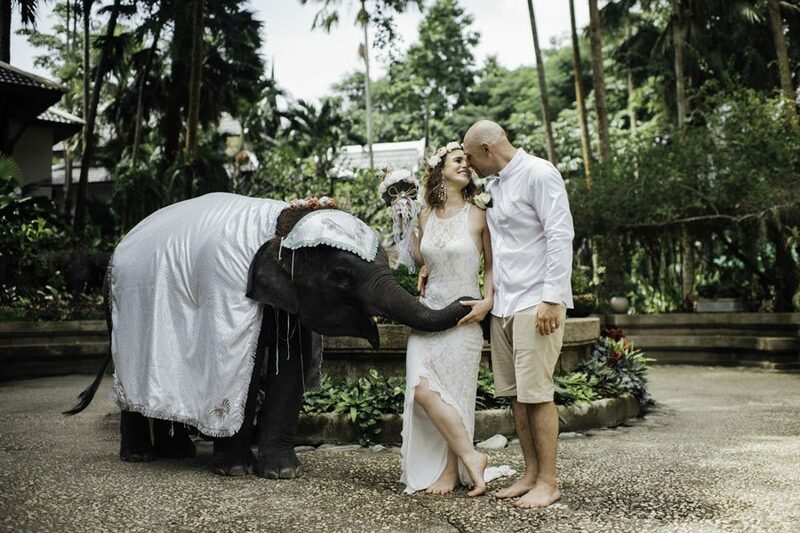 Make your Phuket wedding unique with a cute baby elephant to bless your marriage. 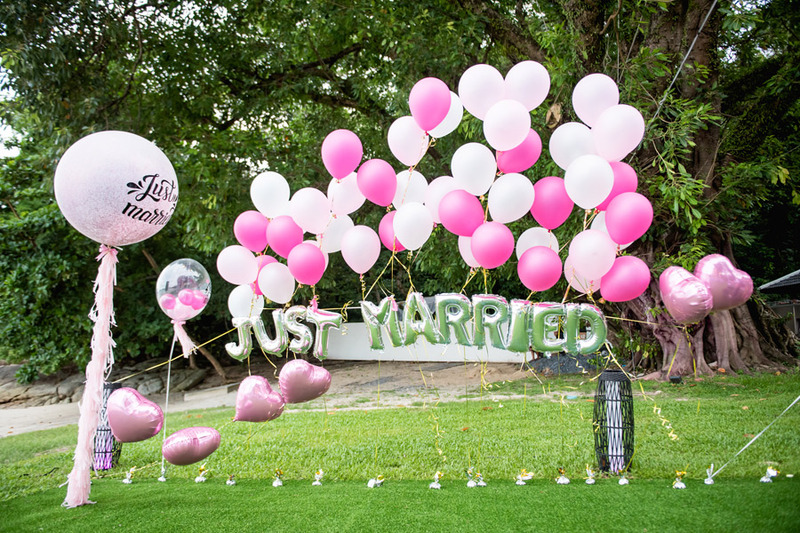 Fun balloon decorations that can be tailored to your tastes and ceremony color schemes. 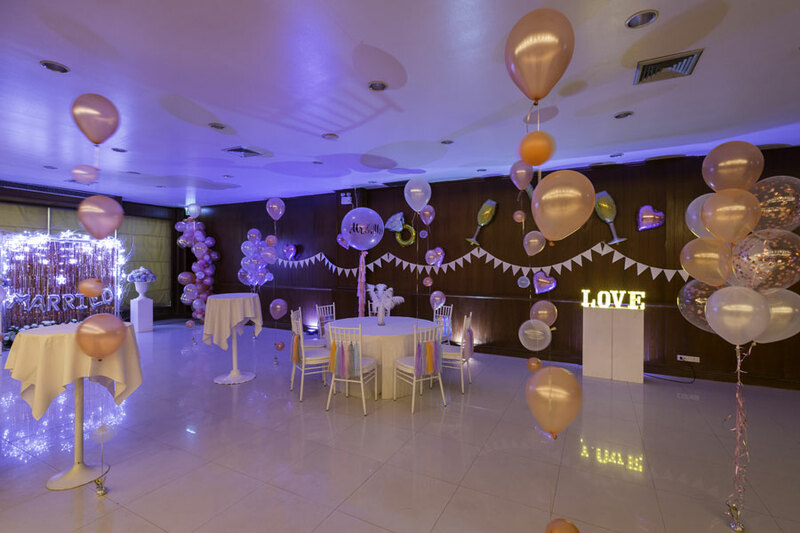 Don’t want your special day to end just yet? Get the party started and party late into the night with our after party ballroom. Welcome your guests to the wedding with a gorgeous backdrop that can be tailored to your tastes. 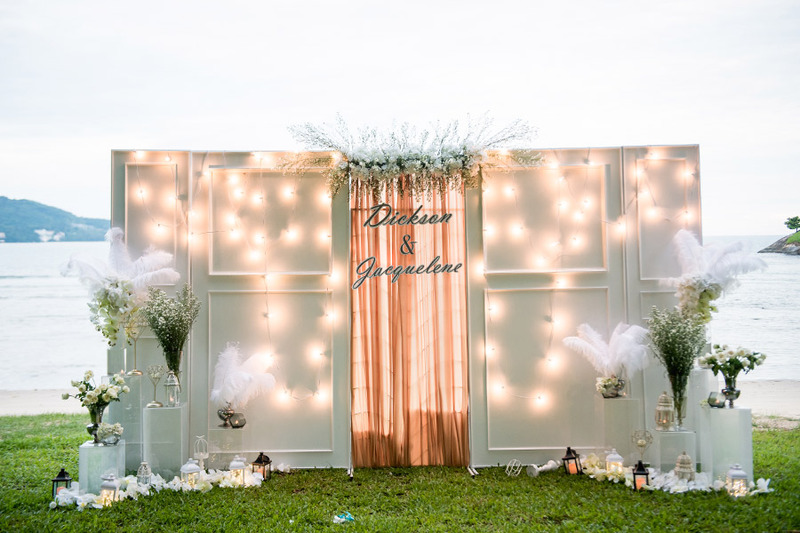 Serves as a charming background for photography with your guests! 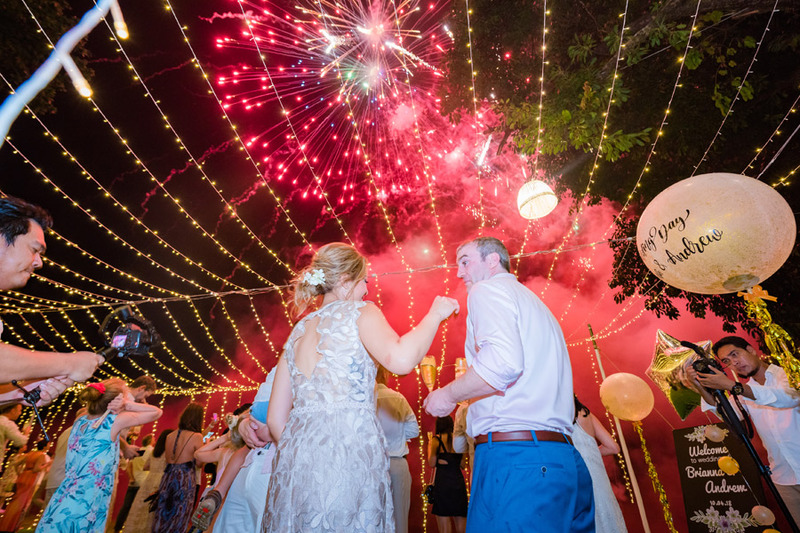 Make your wedding unforgettable to all your guests! Releasing butterflies symbolizes a beginning in a new chapter in life! 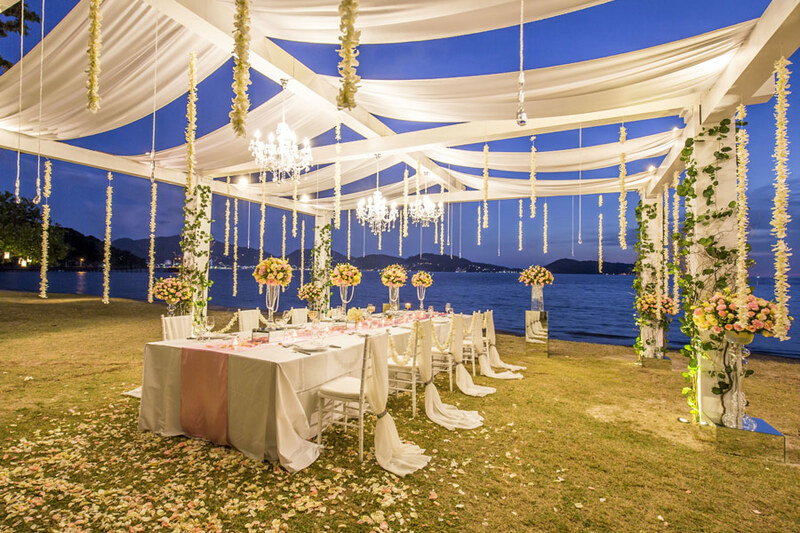 Your romantic destination wedding in Phuket cannot be complete without fantastic accommodation. 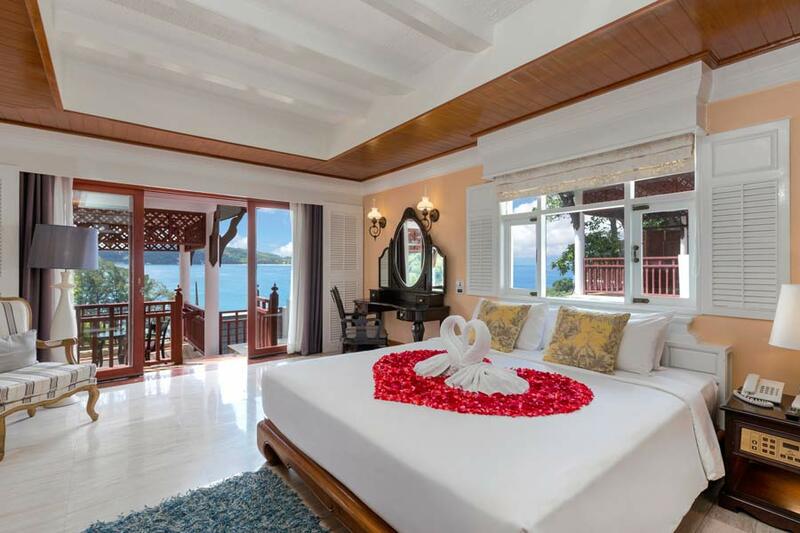 Thavorn Beach Village Resort & Spa provides an array of luxury accommodation to suit your preferences. Whether you want a 180-degree panoramic ocean views, 3 steps from the beach, or direct pool access; we have just the right room to match your needs. All rooms and suites are furnished to the level of five-star accommodation.